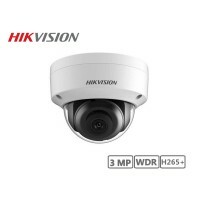 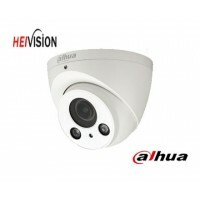 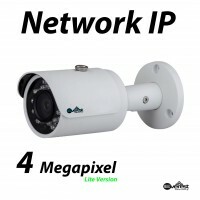 The Hikvision DS-2CD2135FWD-I 3MP Network Dome Camera is equipped with a 1/2.8" progressive scan CMOS sensor that helps capture images in 2048 × 1536 resolution. 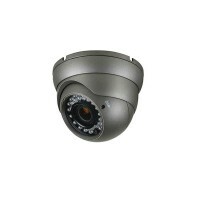 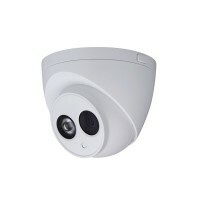 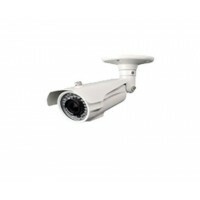 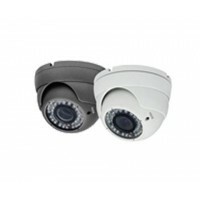 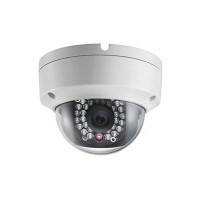 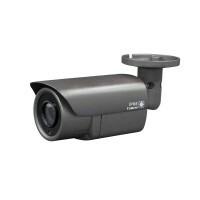 The camera offers IR visibility up to a range of 98 feet, even in complete darkness (0 lux). 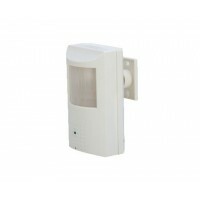 The IK10-rated vandal-resistant housing permits installation even in sensitive areas.